Enjoy the first days of spring on this well-tended and secure 8km section of the Sandspruit River. Walk along the beautiful riverbanks and enjoy a picnic. Boerewors rolls and refreshments will be on sale – or bring you own! Well-behaved dogs on leashes are also invited. Cost Entrance is R30 per person and R10 per dog; under-12s enter free. Contact Call 082 689 0930 for more information or visit gardensofthegoldencity.co.za. The Witness Spring Garden Show promises a spectacular weekend filled with exhibitions, talks, gourmet food and more. The show will feature designer gardens and specialists showcasing plants to buy and take home. Cost: R65 per person (12 years +), R45 for under-12s and pensioners (60 years +); pre-school children accompanied by an adult enter free. Get tickets at webtickets.co.za or at the gate. Contact: Call 031 0030940 or email info@thegardenshow.co.za; visit gardenshow.co.za for more information and a list of exhibitors. With sustainable gardening more popular than ever, this year’s Meander will focus on sites producing herbs, fruits and vegetables from inspiring kitchen gardens. 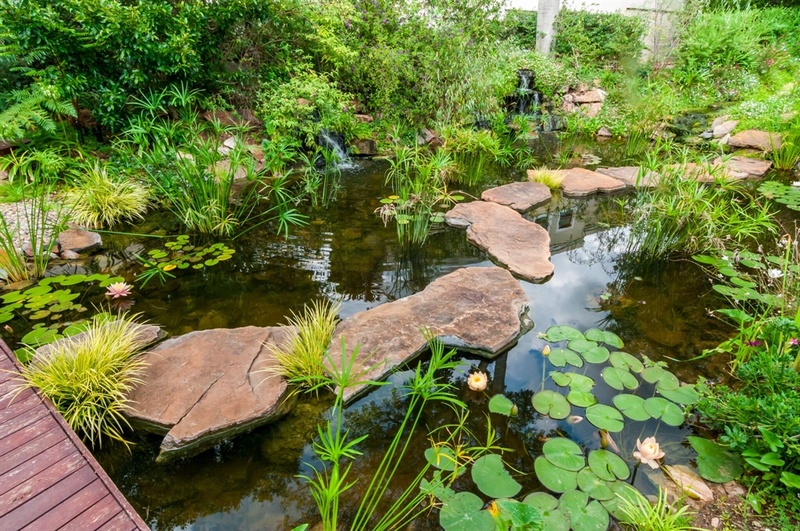 Gardens range from charming to sprawling, with each one also boasting impressive water features. Every garden will host a plant sale with individual specialties, including clivias, azaleas, clematis, irises and Johannesburg Garden Club members’ own cultivated plants. Venue: Five different locations in the suburbs of Bryanston and Atholl. Cost: R250 per person (includes an Open Gardens Meander map and entry to all five gardens); under-12s enter free. Pre-book your tickets at www.johannesburggardenclub.co.za; all proceeds will benefit Johannesburg Child Welfare. This year, the theme of the festival is ‘Watching Water’ in recognition of the need to understand how precious our water is and how it can best be managed and conserved. Expect floral displays, an indigenous nursery and various demonstrations. Members of the Hermanus Botanical Society will be on hand to guide visitors through the display and answer questions. The whole family can have lunch at the Fynbos Café, while the children enjoy fun activities such as the Upcycling Craft Corner. Cost: Entrance is R25 per person; under-12s enter free and senior citizens can visit the festival on Friday, 21 September for only R10. The Hermanus Botanical Society is using the opportunity to raise funds for the maintenance and repair of some of the most popular paths in Fernkloof Nature Reserve for the safety and enjoyment of all visitors. Contact: Email botsochermanus@telkomsa.net or visit www.fernkloof.org.za. The Harcourts Open Midlands Gardens will showcase 57 gardens this year, of which 48 are new. The Midlands also boasts two new features: the Great Little Gardens Route* (20 – 21 October), where all proceeds go to Pietermaritzburg and District Care of the Aged, and a Garden Market at the Patchwood Elephant with multiple vendors selling garden-related items. Cost: Tickets are R60 for entrance into all the Open Midlands Gardens (excludes the Great Little Gardens Route, as well as entrance to the Endebeni Forest and Benvie). Tickets for the Great Little Gardens Route, Endebeni Forest and Benvie cost R50 each. Contact: Call 082 924 5892 or visit www.thegardener.co.za for details. *Please visit www.thegardener.co.za for each garden’s specific dates and times. The Great Little Gardens Route stretches from Scottsville to Hilton with more than 20 exquisite little gardens along the way. Be inspired by ideas on how best to utilise limited space; how to incorporate innovative thinking into one’s own garden and how to transform a boring plot into a haven. Don’t miss the Midlands Old Rose Garden at Garlington where what was bare veld is now sanctuary to more than 150 varieties of Old Roses. 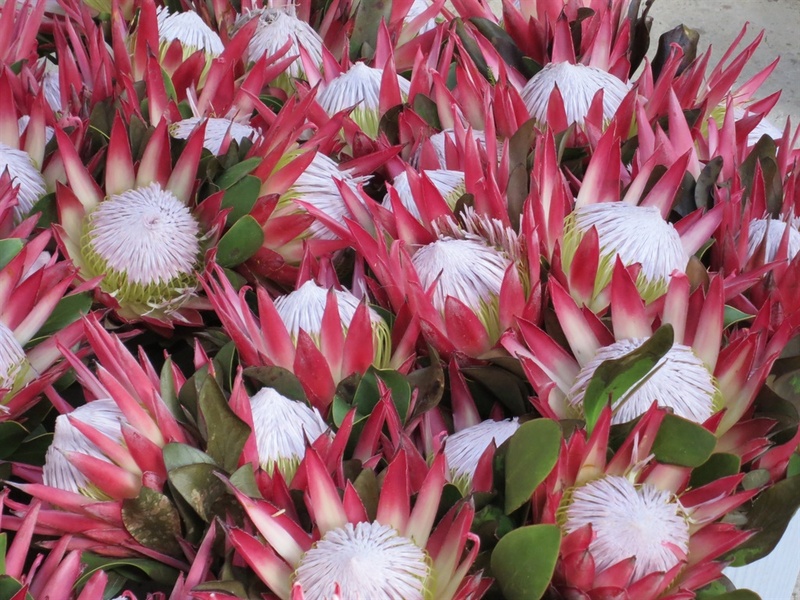 The Roedean School boasts magnificent gardens of botanical interest. 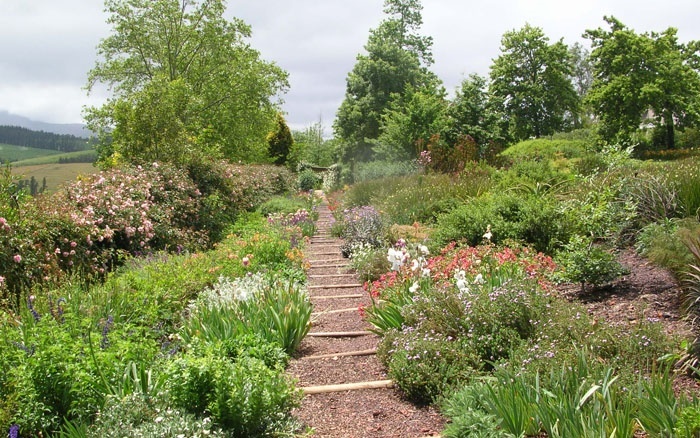 Expect beds filled with a great variety of plants, large and small, indigenous and exotic. Bring the whole family for a day filled with flowers, food stalls and even a craft market. Keen gardeners will enjoy a large variety of plants for sale, including rose bushes supplied by Ludwig’s Roses, Runnymede irises, succulents and more. 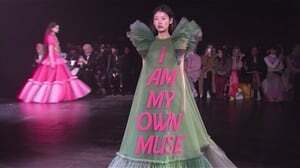 Cost: Entrance is R50 per person. All profits go to Roedean Community Partners; details are available on the website. Contact: Call 011 647 320. 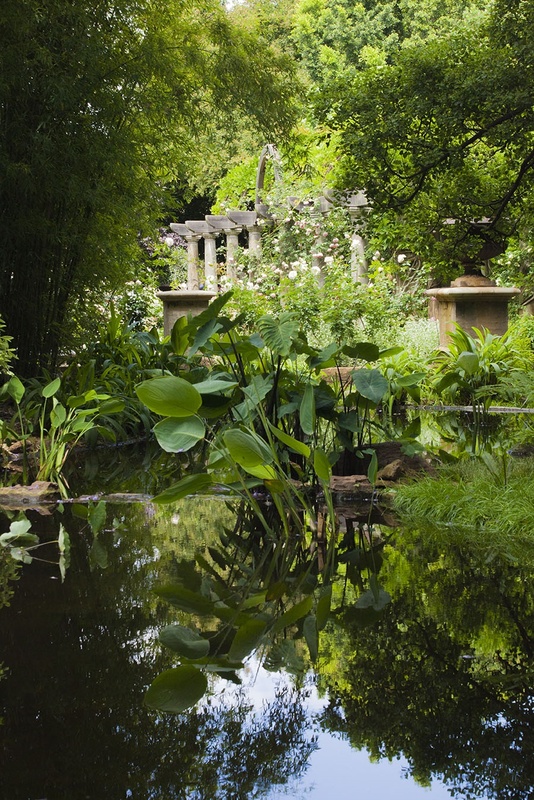 Visit one of the most classical landscaped gardens in Johannesburg. It boasts heritage status and features a forest setting with pathways leading to an English-style garden, a rose-covered colonnade, a fantastic vegetable garden and more. The garden is accessible by wheelchair and has smooth pathways for people with limited mobility. Enjoy an artisanal market or book your seat for the al fresco luncheon on Saturday or Sunday. Cost: Entrance is R50 per person; under-12s enter free. Contact: Call 082 689 0930 or 083 399 9397 for more information and email belinda@charlesgreig.co.za to book a seat for the luncheon. (Booking for the luncheon is essential). 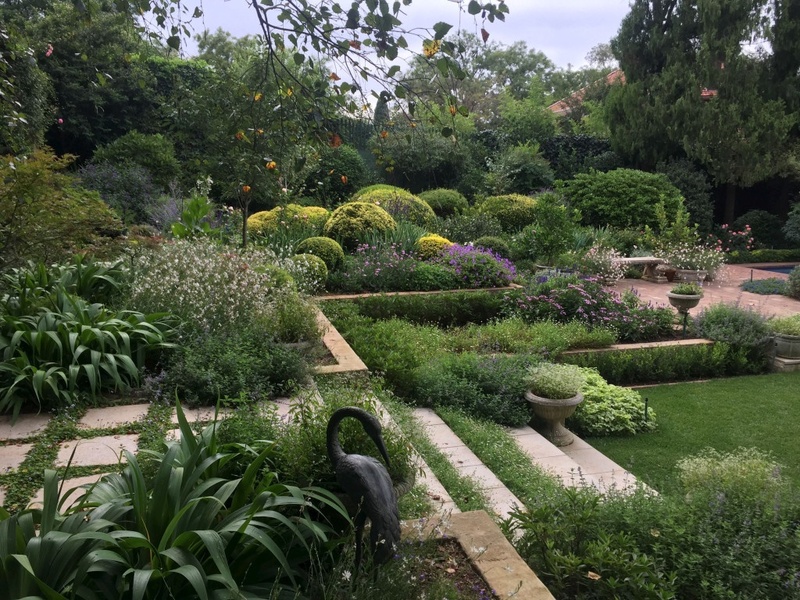 Gardening enthusiasts are in for a treat when Pretoria Sunrise Rotary holds its annual Open Gardens fundraiser. Bearing in mind the need for water conservation, a brand-new garden in Menlo Park will display purely indigenous plants, including cycads. Plants will be on sale at the venue and you can expect a new tropical garden, a beautiful rose terrace and more. Cost: This year, there will be a once-off entrance fee of R50, which will include all gardens and visitors can visit as many as they choose. In addition, the usual tea garden will provide refreshments in return for a donation. All proceeds go to the Club’s community projects which include education programmes, amongst others. Tickets are available at each garden entrance. Contact: Call 082 49 77 938 or email doreen.gough39@gmail.com for more information. The annual Bedford Garden Festival in the Eastern Cape Midlands welcomes gardeners and nature-loving families from across South Africa to explore their quiet country roads and magnificent open gardens. Meet the gardeners, visit the markets and enjoy a Sunday garden concert. Cost: Entrance varies between R5 and R20; some gardens are free and others ask for a donation. Contact: Email info@bedford.co.za or visit www.bedford.co.za for the full programme and contact details for all the open gardens. 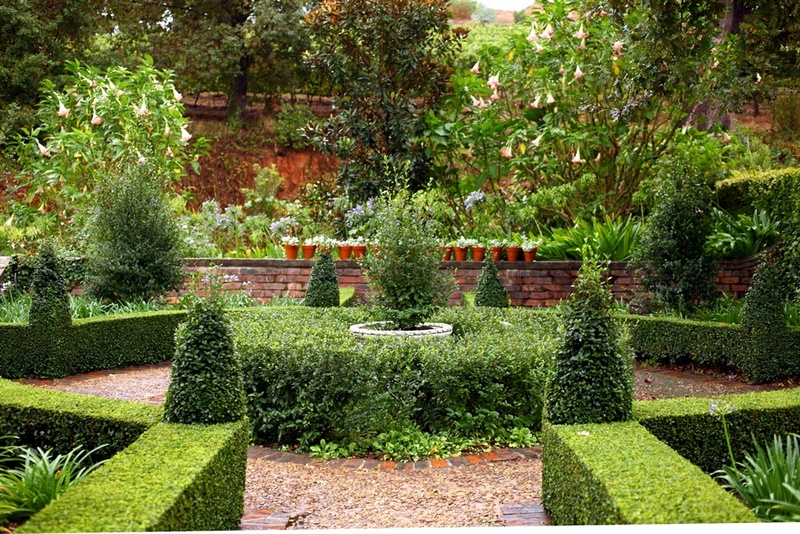 The Rustenberg Manor House gardens will once again be open to the public. Enjoy light refreshments under the oak trees or learn from the knowledgeable estate team. Plants from the garden will also be available to purchase. Cost: Entrance to the estate is R50 per person. Plants and refreshments will be on sale. Contact: Call 082 442 1721 or email rozanne@rustenberg.co.za; visit www.rustenberg.co.za for directions and details. 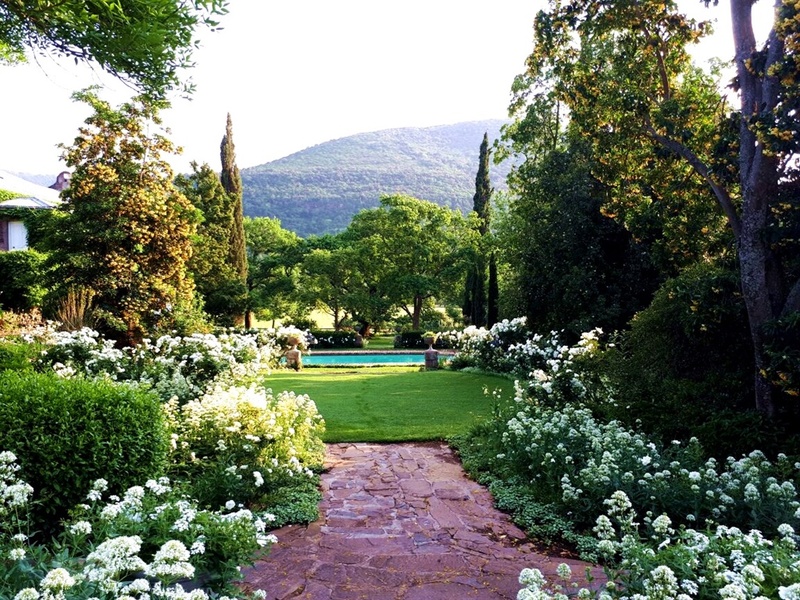 Expect up to 15 open gardens in the Elgin and Bot River districts over two weekends. These range from large established country gardens (some more than 50 years old) to young, recently planted gardens in villages and on smallholdings. A number of gardens will also have plants for sale. Cost: Entry ranges from free to R30; each venue has selected a charity programme that will benefit from ticket sales and selected venues also welcome donations to benefit their cause. 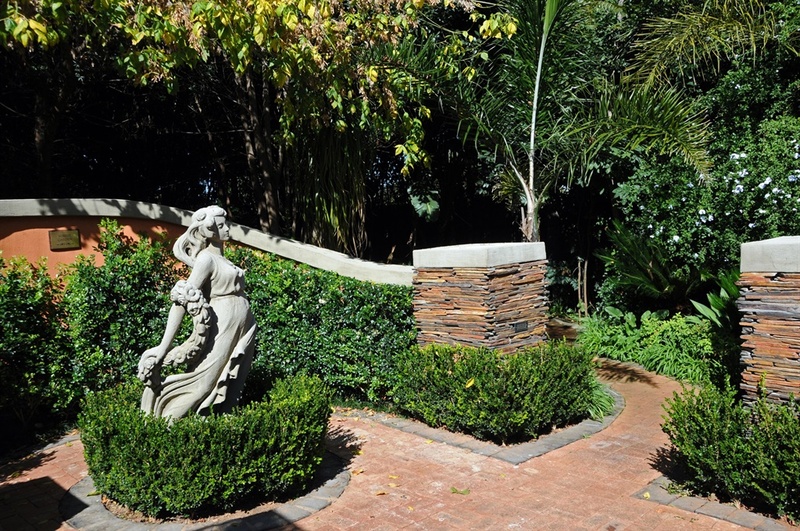 Contact: Call 021 844 0154 or email info@elginopengardens.co.za; go to www.elginopengardens.co.za for details and a map highlighting the open gardens in the area.